RotuLabic is a system developed to support manual labeling of documents. The system uses a transductive learning algorithm to recommend labels to the user and, thus, supports the manual labeling work. 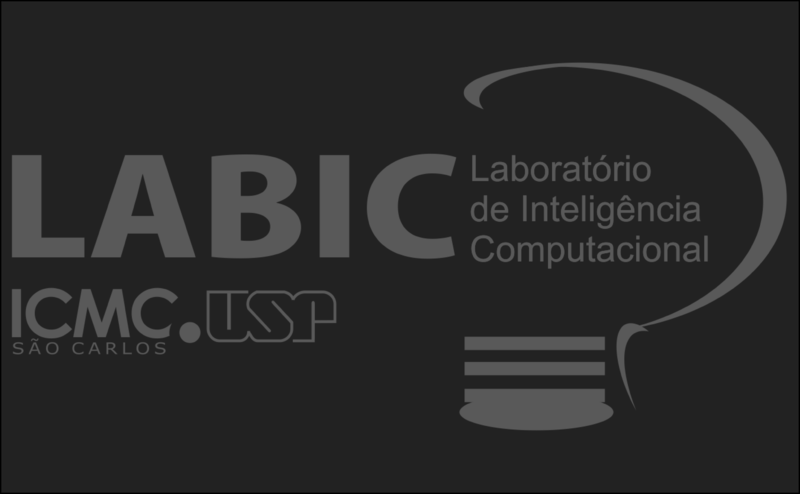 Currently, the system interface is available only in Portuguese. Torch helps users to “see hidden topics” in text collections. This tool can be used in a wider variety of applications such as digital libraries, web directories and document engineering. 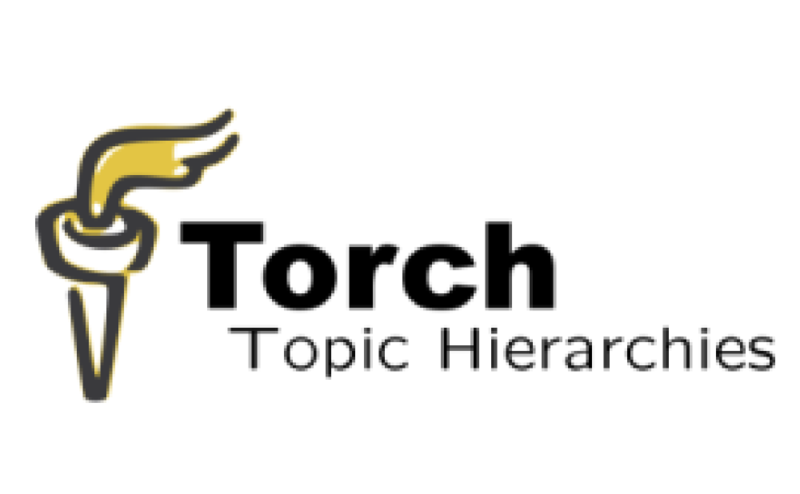 Torch is based on the IHTC - Incremental Hierarchical Term Cluster method, which aims to build topic hierarchies from growing text collections.